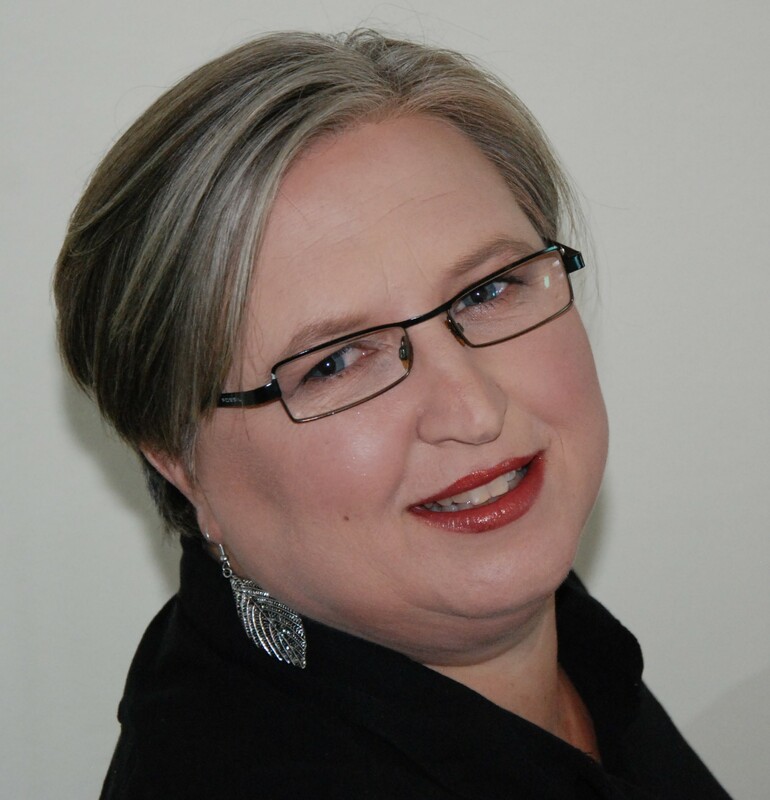 Confidence Crusader, Abigail Klopper, our guest speaker at Avontuur Business Club this June. I believe that every woman has an obligation not only to themselves but to the women in their life to show up in this world as their most confident self. This journey is a lesson in self-love, self-acceptance & self-respect – to get us all to a place where, IN SPITE of our imperfections, we are confident. I believe that this world needs more feminine input, influence and impact, and that confidence is the key to helping women show up in a more significant way. By helping women recognize and cultivate their confidence through my Specialist Women’s Portrait Photography, my online Conscious Confidence course, professional speaking, workshops & online platforms, I hope if nothing else, that a single confident women standing tall offers proof and permission for a wave of women to begin their own confidence crusade. I create to entertain, inspire, transform & empower. BRING A FRIEND AND ONLY PAY R300! If you are an entrepreneur, a solotrepreneur, or are interested in growing yourself and your business in 2018, then joining us on the second Wednesday of every month should be a priority. No membership fees, the best speakers we can source for you and a hearty breakfast are what you have to look forward to.